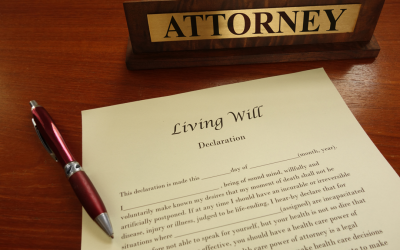 Maryland’s New Collaborative Law Statute: Can It Be Effective In Elder Law and Disability Law Cases? An article for the MSBA Elder law and Disability Rights Section’s newsletter written by Ellen A. Callegary, Esq. How Can I Help When My Child Has Been Bullied? 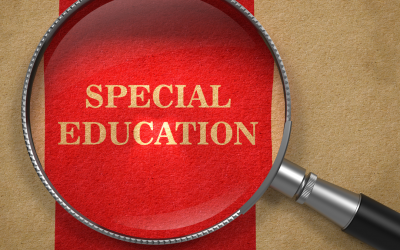 According to the US Department of Education, forty-six states now have antibullying laws in place, with eighteen providing specific protections to protect students with disabilities who are bullied. 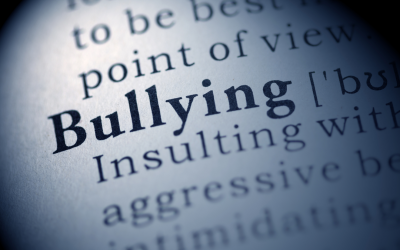 Maryland, along with New Jersey offers the broadest antibullying protections. 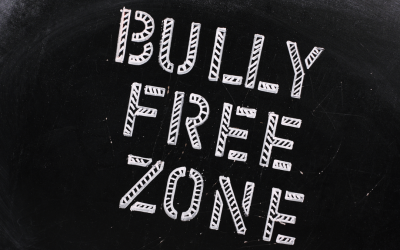 According to the Maryland State Department of Education, there were 3,818 incidents of bullying in Maryland schools during the 2009-2010 school year, and reports of bullying have been increasing over the past three years. The harmful results of this increased bullying are more than just bruised arms and hurt feelings.